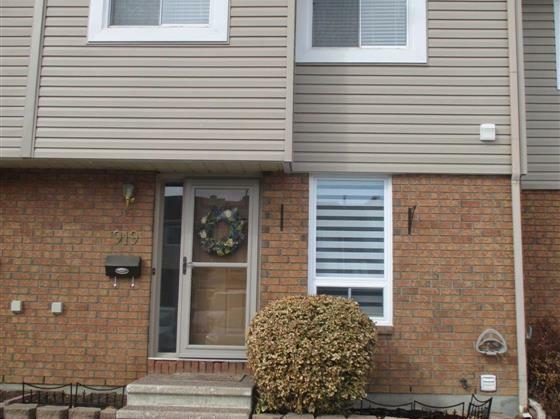 Lovely 3 bed, 1.5 bath home in an awesome neighbourhood of Orleans. Well maintained and tastefully decorated, this home has a lot of living space - both inside and out. Main bath renovated and home painted in 2017. Kitchen beautifully updated in 2010. The lower level has big family room plus tons of storage (with built in shelving) in the utility room. The roof and siding were replaced in 2016. The backyard (with its multi tiered deck) is absolutely amazing, private and perfect for entertaining. Parking spot is directly outside front door.